This time of year is crazy, right? There are presents to buy, trees to decorate, holiday parties to plan, and that’s just the beginning of the never-ending list! Below is a list of 5 EASY holiday gifts for students submitted by other teachers! To check out all of the ideas from other teachers, click here. I chose these 5 gift ideas as they were easy, quick, yet were meaningful to students. I want gifts I give to students to be keepsakes that they will remember when they’re a bit older. There is NOTHING like a handwritten note from your teacher. I still have notes from when I was in third grade from one of my favorite teachers, and I can honestly say that she was my favorite teacher because of the relationship we had and the care she showed for us. 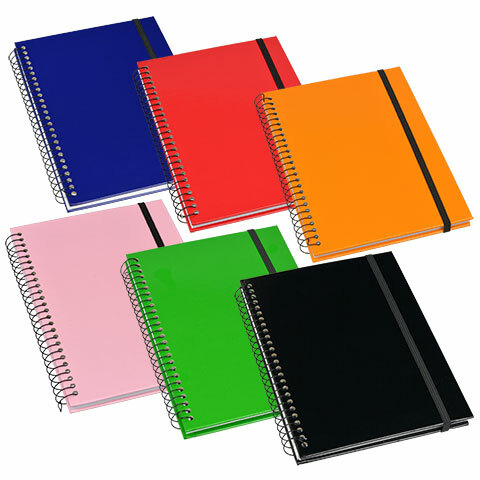 Buying students their own hardcover notebook could be a way to get them writing, while also explaining how special they are! If you have a Cricket or Silhouette, you can also customize the front of the notebook with the child’s name! Throw in a gel pen and you have the perfect gift! *Notebooks are from the Dollar Tree. Snuggling up with a good book and a cup of coffee is what we all look forward to over winter break, right? Okay, so we are NOT going to give kids coffee, but we can give these tumblers from the Dollar Tree with a packet of hot chocolate and candy cane! At my local Dollar Tree, they had these kid-sized no-spill mugs with a Christmas-themed coloring page inside. 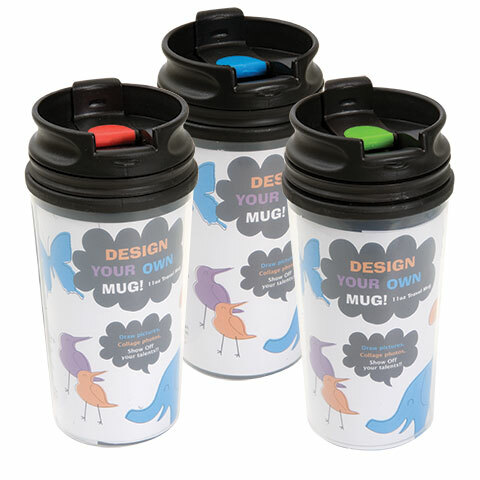 Place a little note inside of the mug for students and you’re done! Personal, cute, and functional! If you are a third grade teacher, you most likely teach students about communities around the world. Around the holidays, we are also teaching about holidays around the world. 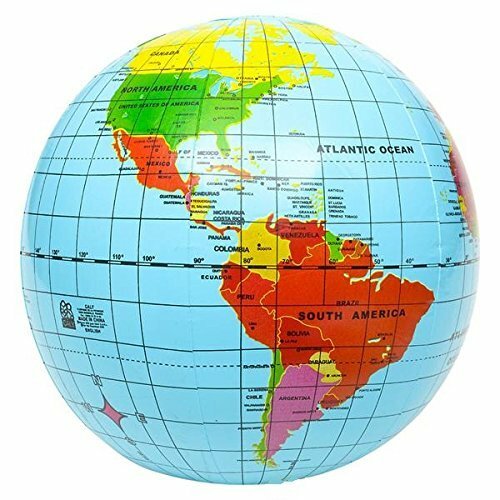 An inflatable globe would be the perfect idea for students. They can also use this for the rest of the school year! Wrap it up with a ribbon and attach a small personalized note and you’re ready to go! This is a great way to get other kiddos involved in gift giving. 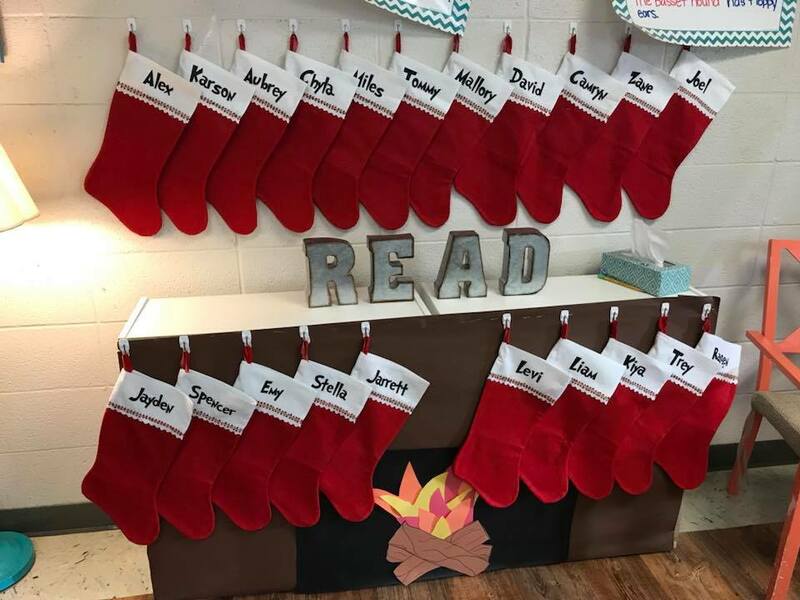 The teacher can make stockings for students and hang them in your classroom. Leading up to Christmas, small gifts can be given by the teacher. The day before winter break, students can take their filled stockings home with them! If you want to get your whole class involved, send home a note to see if students would like to bring a treat or small toy to place in each of the stockings. You could also do a gift exchange, where students bring in a gift to place inside of one other student’s stocking. Teachers, you can place a book with a note inside, small toys from the Dollar Tree, or even fruit so students have something healthy to eat over winter break! If you want to try something unique and you’re a little crafty, this may be a fun idea for you! 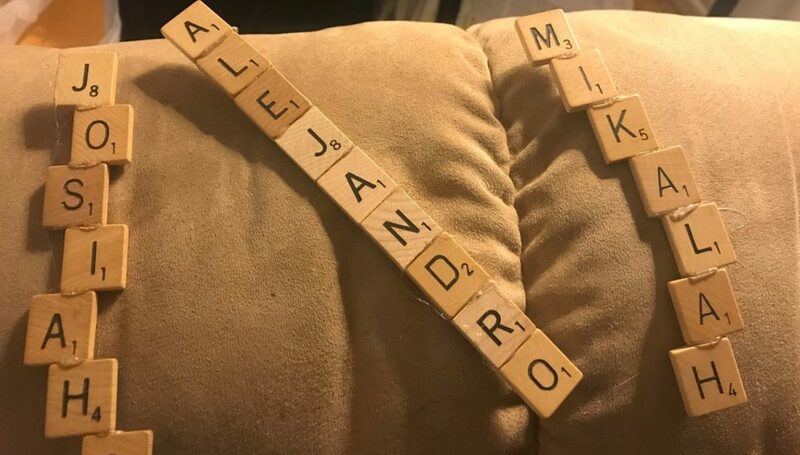 Take a bunch of scrabble tiles and make students’ names. Glue them together and you have a fun, personalized gift. These can also easily be turned into an ornament. Attach an ornament hook to the very top of the tile and parents can turn this into an ornament. This could also easily be used as a parent gift! Write students a small message to give along with their name tile and you’re done! A great and personalized gift that kids will hang on to for a while. If you have any other ideas to share, please comment below or on our Facebook page! I used small composition books to write notes in for my students. A pack of 3 is only a dollar. I am going to give them pens and pencils with it. Also saw a neat idea to create a wordle bookmark for each sudent.